KLIM D3O AERO PRO®: The world’s most advanced protectors! If you want to stay at the top, you need to regularly question what you’re doing. 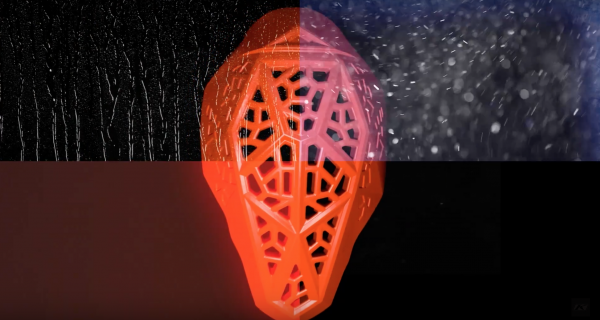 So, in 2016, KLIM introduced an independent study together with ACT Lab to find the best protector concept. More than 300 popular protectors were tested for flexibility, protection, cover, weight and breathability. In the end, the test confirmed the superiority of KLIM’s long-term and trusted partner – D3O®! The D3O® protectors proved to have the best balance of protection, weight, flexibility and breathability. In the knowledge of having the right partner, KLIM approached D3O® to embark on a new project with the aim of setting the standard even higher. 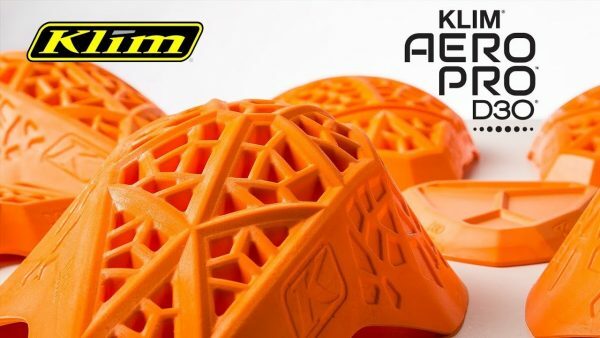 • Every KLIM D3O AERO PRO® pad has a joint-specific design. Protection and ventilation have been maximised, yet the protectors remain inconspicuous in general movement. • KLIM D3O AERO PRO® protectors pass all four CE-Level-2-Tests for ambient air, wet, hot and cold. For KLIM, this takes top priority, because the ultimate objective is: offering motorcycle clothing that’s ideal 365 days a year. Outstanding protectors are a crucial factor in this. • On average, KLIM D3O AERO PRO® offers 44% more cover than the generally used D30® Level 2 protectors. • But KLIM D3O AERO PRO®also provides 5x better ventilation! The body heat can escape through a specially developed matrix of ventilation holes. In addition, all KLIM D3O AERO PRO® protectorsfeature grooved airstream channels. These allow air to flow over the skin and absorb heat and moisture. Perfect ventilation without compromising on safety.